A Philadelphia woman on an Amtrak train to New York wound up making an unscheduled stop in Maryland. 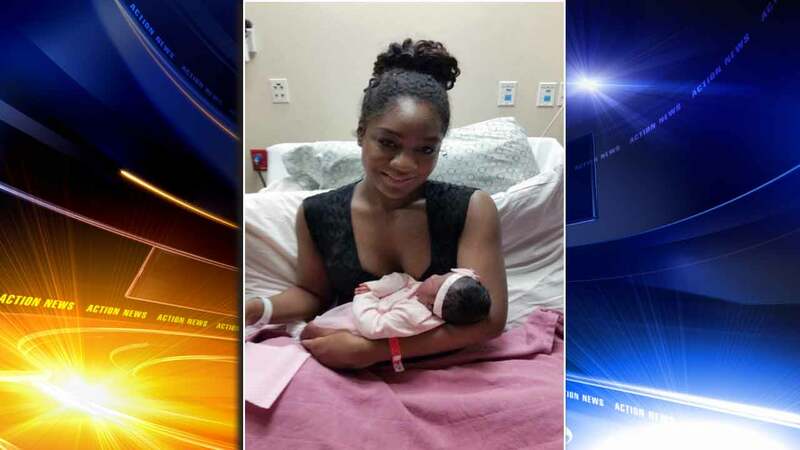 Sheera Lowe went into labor while traveling from North Carolina Saturday evening. The baby wasn't due until March 4th. The train stopped in Aberdeen, Maryland so medics could take care of the emergency birth. Little Trinity Christina Stokes was born a healthy 8 pounds 5 ounces. Lowe says her middle name Christina is in honor of a fellow passenger who comforted her during the ordeal.